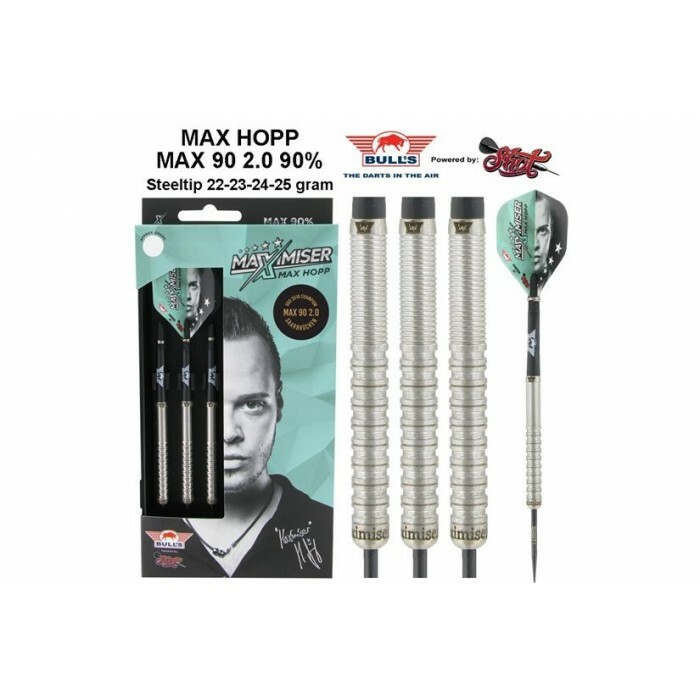 The Bull’s Max90 2.0 is 90% tungsten dart set designed for the German professional darts player Max Hopp. 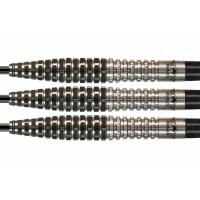 The dart is available in 22, 23, 24 and 25 grams. 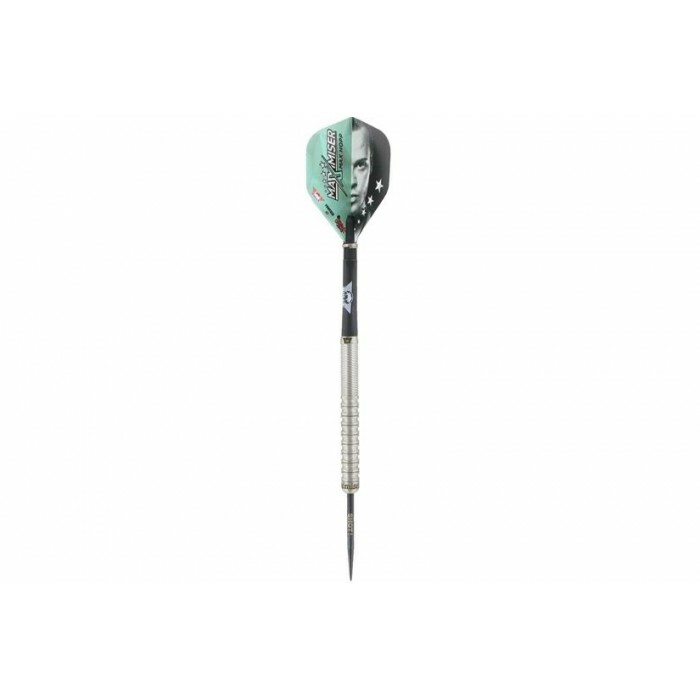 The Max90 has a robust grip and has a ringed grip at the rear end of the barrel. 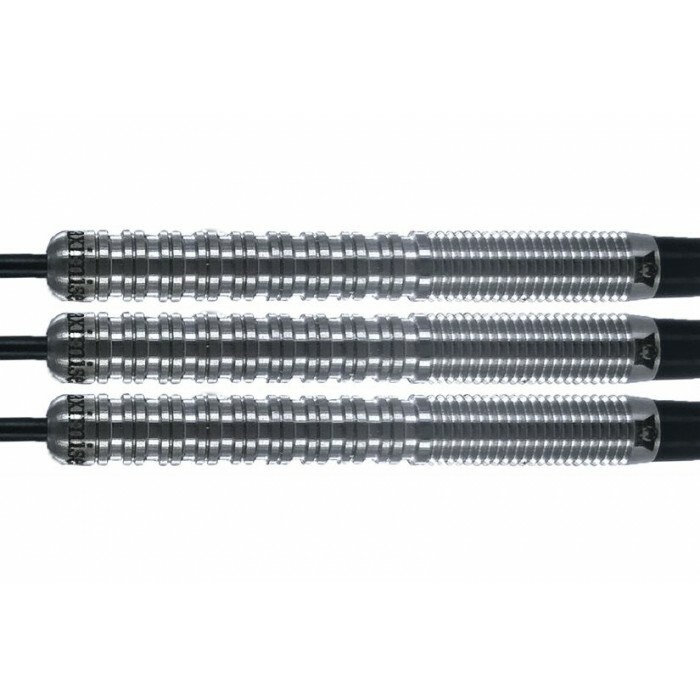 Maximiser Darts are being manufactured in New Zealand, famous for its high quality darts. 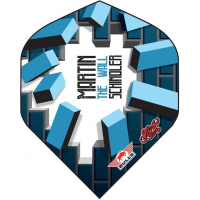 The Max90 dart sets will be manufactured using the Powerflite Max Hopp Half Face, the Bull’s in Between Black Nylon Shaft and the Shot! 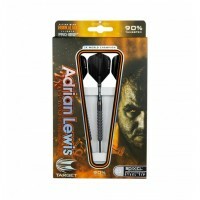 lasered Steel Dart Points Black 35mm. 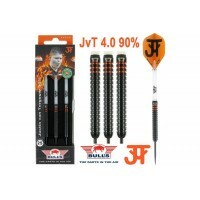 The official Bull’s Max Hopp 90% dart has both the ‘Bull’s’ and the ‘Maximiser’ logo laser engraved in the barrels.